Our speciality here at Precious Design is creating and producing stunning planters for both indoor and outdoor use, whether that’s in a commercial setting or a garden. 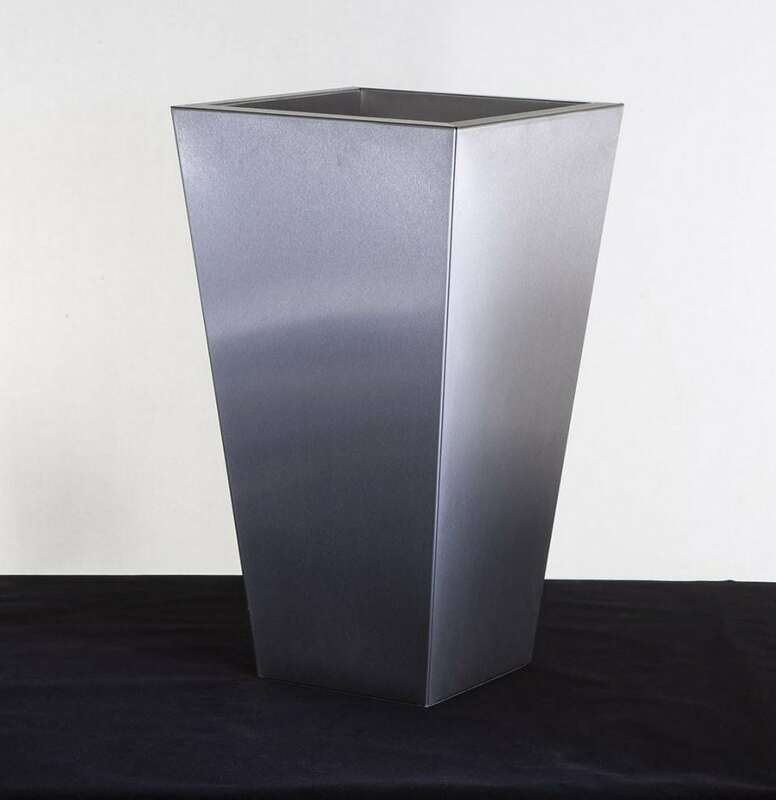 We produce our brushed stainless steel planters in a variety of shapes and sizes. 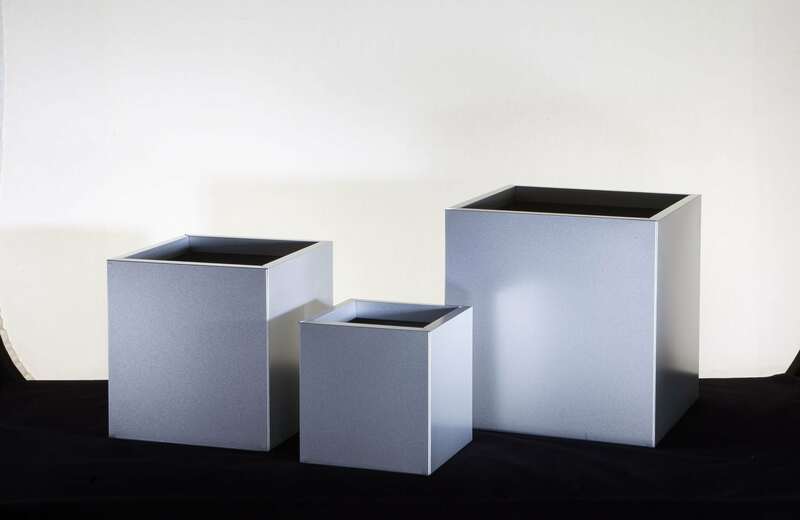 The stylish range of shapes we offer include window boxes, troughs, cube, tall square and taper which are available in small, medium, large and extra large sizes. Looking for a planter for your business? 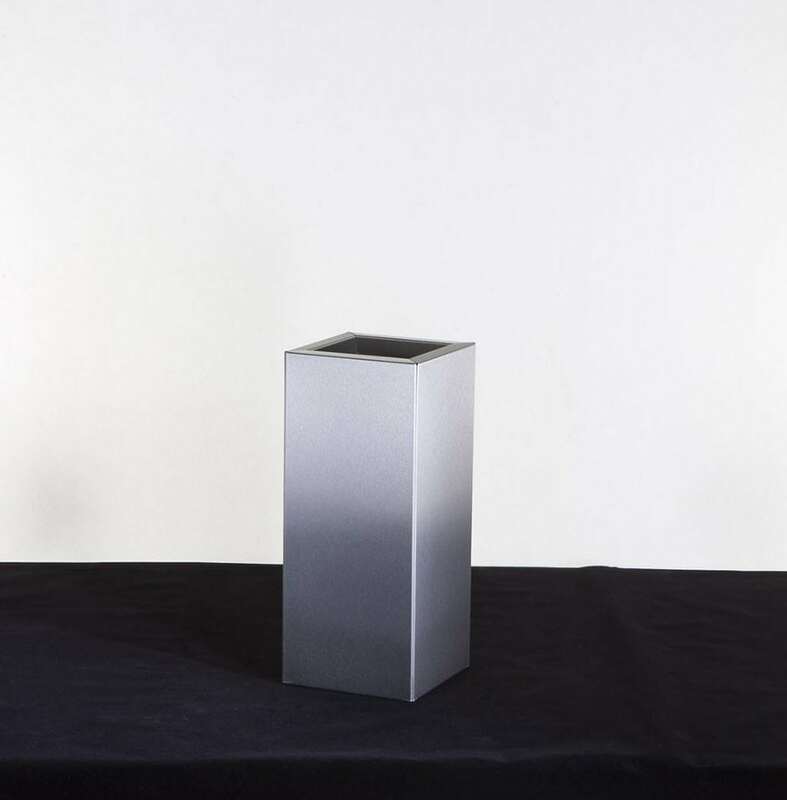 We can personalise and customise our planters to incorporate your branding by printing your logo onto the brushed stainless steel surface. 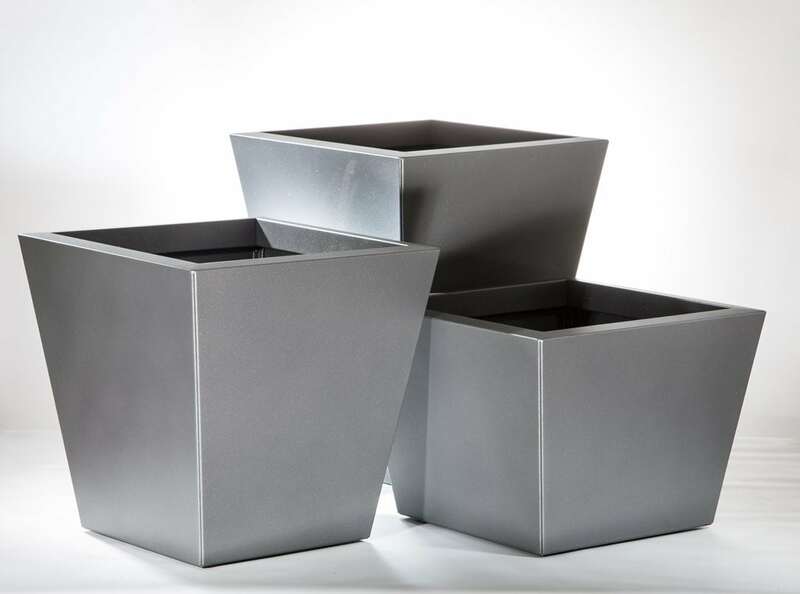 Our planters aren’t just for businesses, they make the perfect addition to any garden! 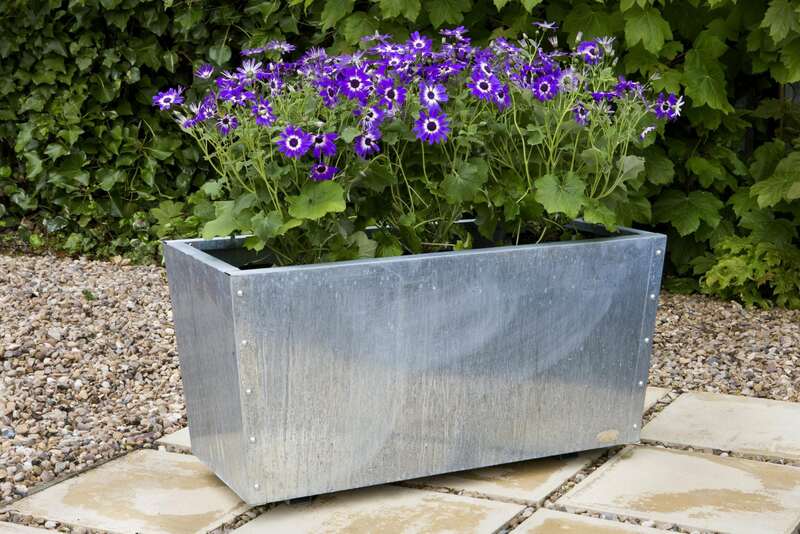 All of our premium planters are lovingly manufactured and finished in our UK workshop! Can’t find what you’re looking for below? We love working with our customers to create exactly what they have in mind, get in touch to talk to us about custom design options.